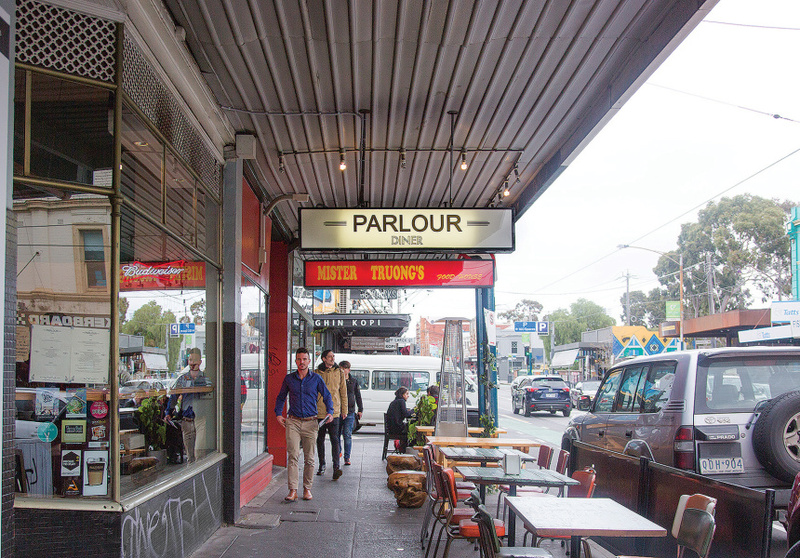 Parlour Diner is a quaint, American-style restaurant serving up classic and reinvented burgers. Trio Niels Bienas, Naoko Iiuzuja and Tom Hughes took over in 2013, reinventing the menu using their combined love for American cuisine, and splashing it with some international influences. 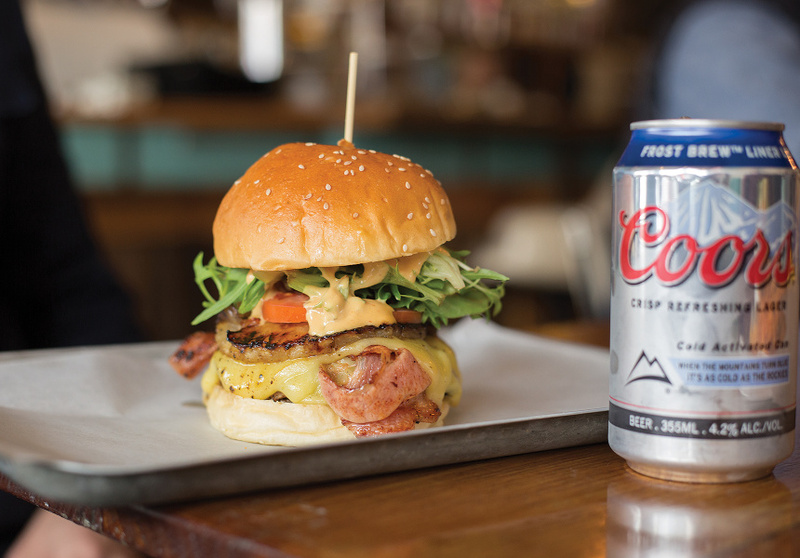 Purists will dig the cheeseburger with pickles. The Asian-style pulled pork with chipotle is a hit with new-school burger fans; and vegos can get their mouth around a monster stack of tofu, Portobello mushroom, haloumi, tomato and avocado. You could just about create your own American-style buffet by using the sides section, which also changed when management did. Southern-style crispy fried chicken, New York-style Buffalo wings, curly fries and jalapeño poppers with paprika and avocado dip are a few on offer. At the bar there’s local and international beers and ciders, alongside some long drinks from the US of A itself. The most popular drinks are Jerry and Cherry (Sailor Jerry, Dr. Pepper and lime) and Ginger Balls (Fireball whisky, dry ginger and lime). Non-alcoholic choices include Jarritos soft drinks, including the tamarind flavour that’s popular in Mexico. 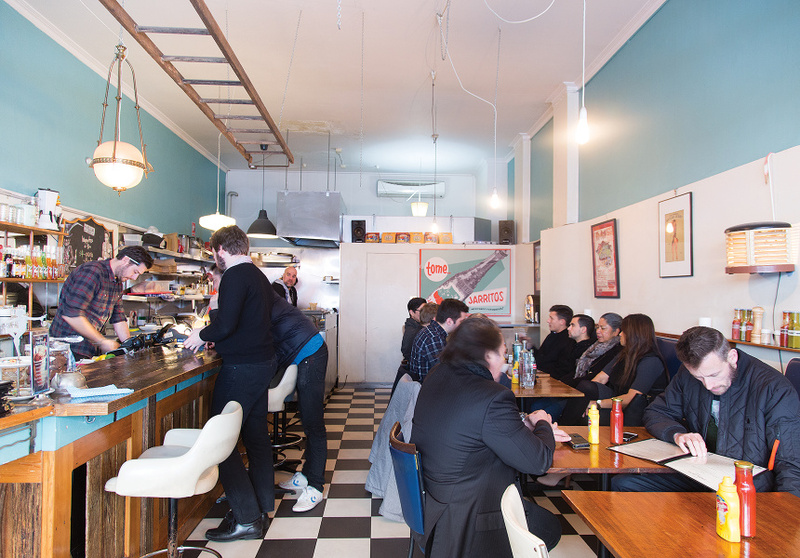 Checkerboard-tile floors, leather seats and pastel colours make for a relaxed, retro space, perfect if you feel like straying away from the larger and louder spots on Chapel Street.